Hire A Bat Removal Expert To Humanely Solve Your Pest Problem! There are numerous cases of residential bat invasions, and they can turn to a real problem for the home owner. If you know you have bats in your attic and want to get rid of them while protecting you and them at the same time, you should turn to a bat removal expert and ensure that the problem will be solved in a humane and professional way. One of the main problems with bats is that their "invasion" can go undetected for several seasons. The problem starts out small, with just a few bats finding residence inside your attic or barn. You won't even know they're there, since they don't make sounds you can hear, and they only go hunting at night. Bats can reproduce at fast rates, and their population can double in size each year. Before you even know that your home has become the residence of bats, your property could already be hosting tens of individuals. Bats feed on numerous species of insects, and they would be considered beneficial to homes. Studies show that a single bat could hunt up to 1,000 mosquitoes in just one night. The problem is that they carry numerous diseases, including rabies. Their excrements also pose a huge risk of infection with pathogens, and that's why it is not safe to keep bats on your property. 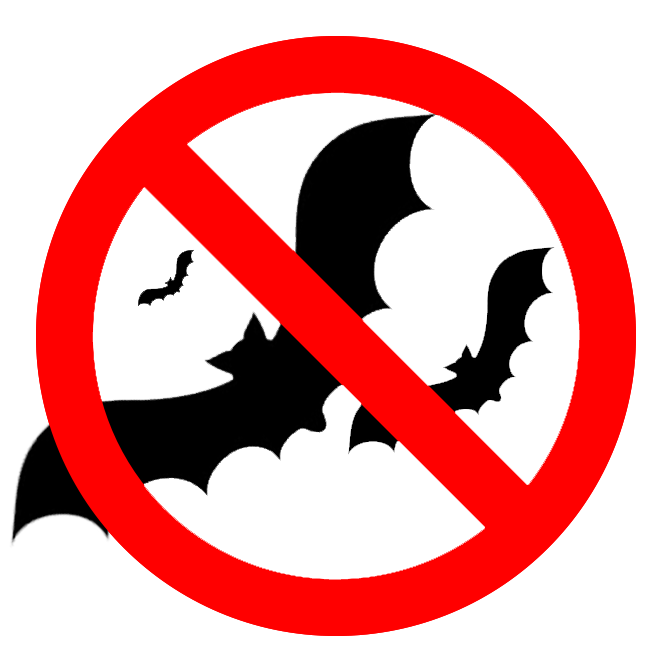 Trying to get rid of the bats on your own would be a bad idea, since killing a bat, even accidently, could have you charged with fines reaching up to $10,000 per animal, in some cases. Your best choice would be to hire a local bat removal expert to get rid of the problem. Since bats can enter your attic even through a small hole, all possible access points should be sealed, and an expert will be able to do just that. Another problem is that bats can only be removed when off the breeding season, as the chances of hurting a bat cub are great. If you turn to a bat removal expert for help, you could benefit from a convenient and safe solution. Bats are protected species in Canada and killing one can have you liable for a $10,000 fine. Fortunately, the safe removal methods of experts will ensure that no bat will be harmed in the process. Bats play a vital role in the ecosystem by controlling insect populations. Bat colonies are often susceptible to infection with a fungus which suffocates them during hibernation. There is no need to add offence by killing them while trying to evacuate them. Call help you remove the bats from your home in the safest and most humane way possible, and ensure that they will be relocated in a faraway habitat where they can thrive. So if you know you have a bat problem, don't wait until it gets out of hand! 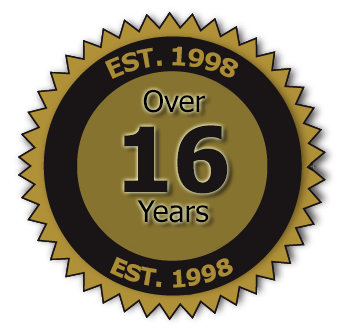 Call us at 905-960-3842 and ensure that the situation is dealt with properly!